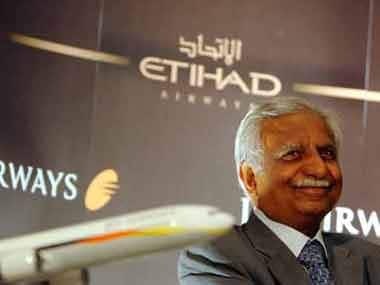 Mumbai: Industry analysts welcomed the management changes at Jet Airways and the new debt-recast plan under which banks have taken over the control of the crippled airline and forcing founder-chairman Naresh Goyal and his wife out of board, saying the changes, though very belated, are "good and positive" for the airline. 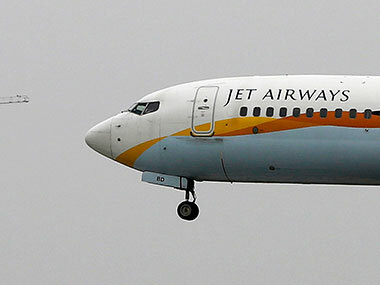 Bringing an end to months of uncertainty over the future of the carrier, the Jet Airways board on Monday approved an immediate fund infusion of up to Rs 1,500 crore by SBI-led lenders and conversion of debt into equity at Re 1 a share from a cumulative 51 percent stake-holding. With this, the banks will be owning 51 percent equity of the once-premier airline, and will appoint a new board. "Goyal's exit had been a bone of contention for some time now. But it was inevitable. May be it happened a bit late, but good that it has happened finally," said Dhiraj Mathur, a partner at PwC. The amount of fresh funds being infused is also good, he said, adding the new owners (the banks) have also put a time line of two months to get a strategic investor. But he was quick to add that he was not sure of a strategic investor getting on board in two months. According to the airline, as part of the resolution plan, the lenders will also begin the process of sale/issue of shares to new investors which is expected to be completed in the June quarter. Rajesh Narain Gupta, managing partner at law firm SNG & Partners, said as the changes happened as the equity partners (Etihad and Jet promoters) failed to arrive at a resolution, leaving banks with no other option but to pick up majority stake and find a new promoter for the airline. However, Gupta was quick to add that it remains to be seen how successful the banks will be in managing an airline, given their core competence. "We see this as positive for the airline as urgency of funds and new investors wanting removal of old promoters are addressed. This should lead to some extent of revival of operations," said Sameer Kalra, founder of equity research firm Target Investing. There would be potential investors who would show interest in the airline given Jet's premium routes and slots, Karla added. However, an industry observer, who wished not to be named, alleged that the resolution plan is a big setback for retail investors, governance and minority shareholders. 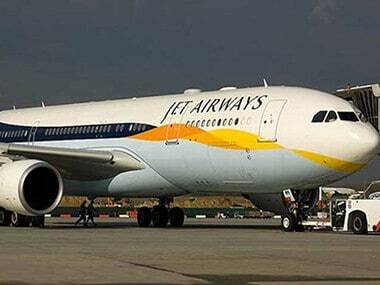 "For Re 1, the lenders have got as much as 11.4 crore shares or 51 percent of Jet almost for free. As there is no reduction in debt or its liabilities. If a Jet stock is worth Rs 250 today, there should have been a debt reduction of at least Rs 2,750 crore by conversion of these 11.4 crore shares," he argued. Alleging that the banks got 11.4 crore shares (51 percent of the pad up equity of the airline) for nearly free with an additional fund infusion of only Rs 1,500 crore, he said, "this amount is grossly inadequate." Narayan Hariharan, who worked over three terms as a senior vice-president in Goyal's office, said a lot will have to be done to make the changes really workable. "I believe that the employees, including the pilots, engineers, cabin crew and front-end staff are taken into confidence by the new management so that they assist in the turnaround plan," he said, adding personally he feels very sorry for the man who was intrinsically entrenched in every part of the product and services of the airline. 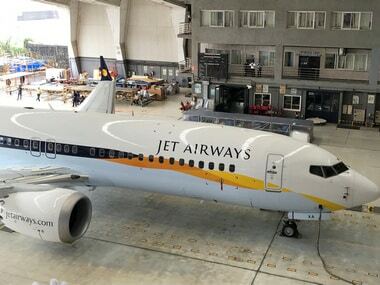 "But Goyal's managerial experiments destroyed all organisational framework at Jet Airways which was once the top international carrier from the country," he alleged.